Back in August Hello Kitty made the news when it came to light that she wasn’t a cat, but a little girl. The revelations were courtesy of Dr. Christine R. Yano, who learned this fun “fact” from Sanrio execs while she was researching the character. Yano, an esteemed anthropologist from the University of Hawaii and a visiting professor at Harvard, has spent years studying Hello Kitty. She literally wrote the book on the character: Pink Globalization: Hello Kitty and Its Trek Across the Pacific. This Saturday, the Hello Kitty museum retrospective she organized will open at the Japanese National American Museum in downtown. Hello! 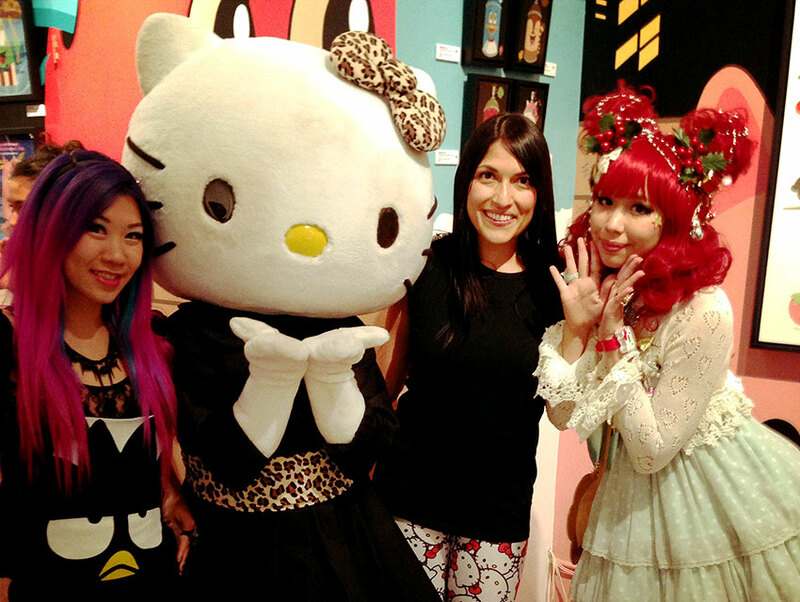 Exploring the Supercute World of Hello Kitty digs into the history and pop culture influence of Hello Kitty’s. The exhibition will feature items from the Sanrio archive, some of which have never been seen by the public, along with art inspired by or dedicated to Hello Kitty. The first museum retrospective dedicated to the character, it will run through April 26, 2015. Yano has been busy preparing for the exhibition opening but we managed to catch up with her to talk about her reason for studying Hello Kitty, her reaction to the Hello Kitty reveal and her future plans.